- one of the best trailers I´ve ever seen. It´s almost like a film and I´ve got the feelin´, that this is so gorgeous, that watching it is just better than playing it. It´s better for those, who have played it and knows the characters. 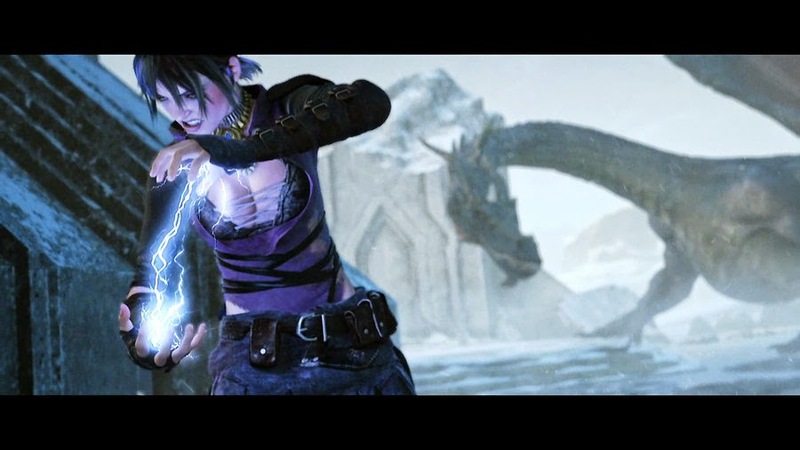 Wanna enhance Leliana nad Morrigan to be in game like in Sacred Ashes? - very short, but great trailer. The most interesting thing is, that the makers have chosen WHITE as the background color - that is very untypical and it is making the trailer more seductive.